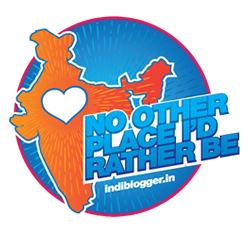 For a change, last night I thought of replacing my usual dinner of rotis and a sabzi with South Indian food items and the first thing that came to my mind were idlis. So I decided to make Idlis to go with sambar and coconut chutney. 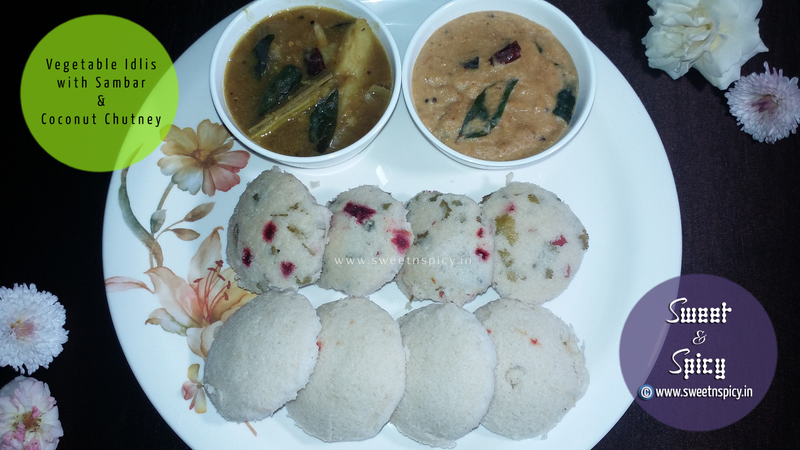 But I also gave a little twist to the usual idlis in that I added steamed vegetables like chopped carrots, green peas and chopped cauliflower florets to the idli batter. The results were indeed very refreshing and tasted wonderfully well.